At The Lost Dogs’ Home, we know only too well that when Spring has sprung, there is more than just pollen in the air. It is the season of new life, and around this time of year there will inevitably be some frisky feline flings taking place. The fruits of such spring exuberance becomes evident throughout the summer months, when a treasure-trove of newborn kittens will find themselves in the big wide world; many with nowhere to go. What this means is that now is the perfect time of year to have a good think about making a highly intelligent and affectionate lifelong friend of your own, and getting a cat. So said French poet and artist Jean Cocteau – and it seems the Frenchman knew a thing or two about the enlivening joy cats can bring to a home. Too Busy? Not Enough Room? For those who may not have the space or energy levels required by a larger pet, cats offer company and love and are happy to live a life indoors as long as they have a cosy corner and their own array of amusements. They are unique for their ability to take locations in their stride, and the adaptable cat is a pet that needn’t always be left at home. Some cats are comfortable sharing life with their owner in a number of settings. Fastidiously clean, cats as a rule are easy to train in the use of a litter tray and would probably, if only they could, help you with the dishes. They make great pets for all ages; as content being their independent selves as they are in sharing affectionate moments with their human family. A purring cat in your lap, so the story goes, is nature’s own remedy to lower your blood pressure after a stressful day. The highly intelligent cat can be an empathetic companion and a soothing presence in everyday hectic life. They are also arguably the ultimate physical comedian, unlikely to allow you a dull moment as they play and explore and put on-show their acrobatic finesse. In all their different sizes, shapes, colours and degrees of fluffiness, cats make beautiful companions and are smart creatures, which need responsible, caring environments in order to thrive. 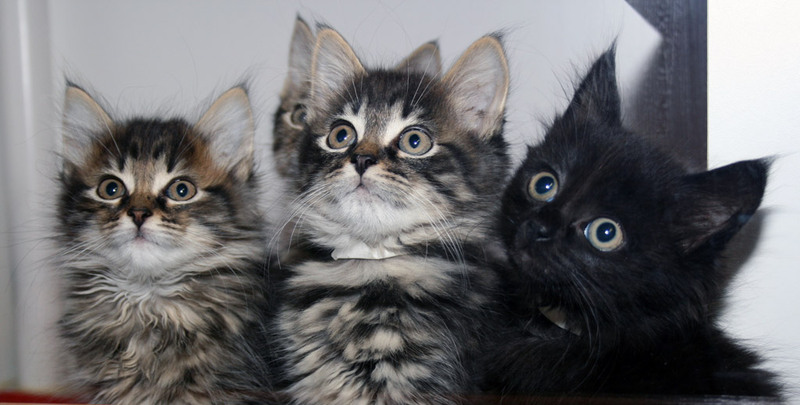 Now more than ever is a time to be aware of the many kittens which may soon be born to uncertain futures. For those who consider opening their homes and lives to a cuddly feline friend, the rewards of course, are tenfold. You can also head down to your local Best Friends Super Centres and see some graduates of The Lost Dogs’ Home for you to welcome to the family. For locations, click here. Not sure whether you want to make the final commitment to owning a cat? Then you may wish to foster one of our cats or kittens. It’s a great way to make a difference to the lives of our feline mates while enjoying their company. You will receive lots of support through our information session, and all food, bedding, toys and litter is provided. To learn more about this, click here.